Westbrook - Coming Fall 2019! Windsong Properties was founded upon the idea that the transition from family home to empty nest should be focused on improving your quality of life. Our beautiful new homes are designed with easy living in mind. First floor owner suites, natural light-filled open floor plans and elegant outdoor courtyards are just a few of the luxurious Windsong standards. Come experience how inspired design, thoughtful architecture, enriching amenities and vibrant people in our 55+ communities can enhance your active adult lifestyle. Our mission is to create active adult communities that transform Quality of Life for Empty Nesters. Welcome to Windsong, Where Life’s A Breeze! 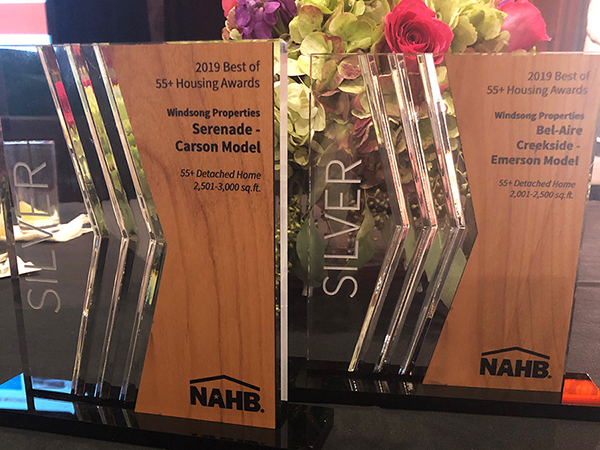 Windsong received two Silver Awards as part of the National Association of Home Builders’ (NAHB) Best of 55+ Awards program, recognizing its commitment to developing successful communities full of innovative, well-designed homes that appeal to active adults. Distributed annually during its International Builders Show, the NAHB’s Best of 55+ Awards commemorate exceptional housing industry leadership and showcase the emerging trends shaping livability and quality of life for the mature adult demographic. 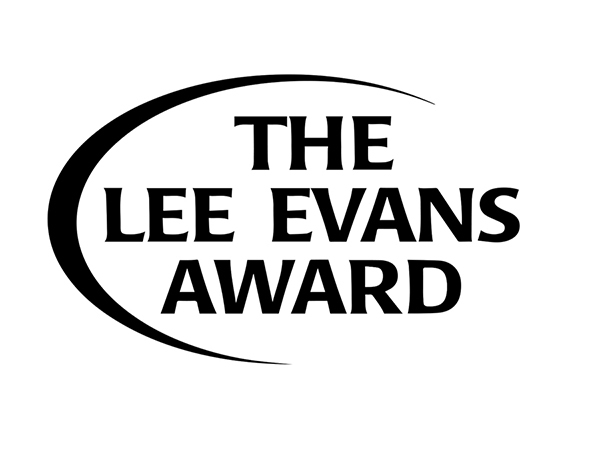 The NAHB announced its Gold and Silver company and individual winners across more than 40 development, architecture, universal design and aging-in-place, marketing, interior design and lifestyle categories during a February 19 ceremony. Our latest phase in this spectacular community is now open with the addition of approximately 40 beautiful homesites. 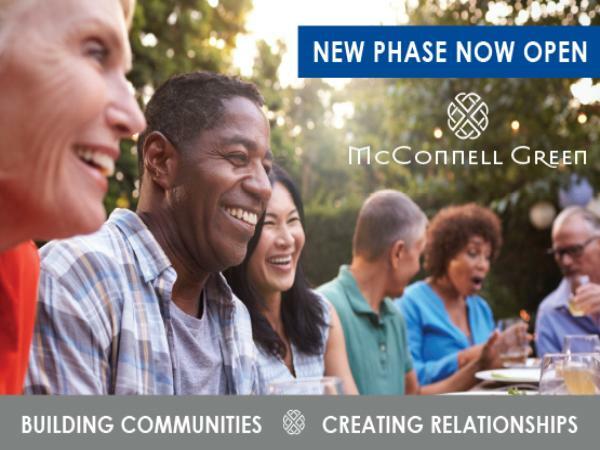 If you're thinking of making McConnell Green your new home, now is the time to reserve one of these newly available homesites. Homes continue to sell fast in this popular neighborhood, visit our sales team today and tour our latest phase.